Low-E Glass keeps your home comfortable and really saves you money. Conserving energy is important, and not just because it saves money. Saving energy can help save the planet, since the less fuel or energy we burn, the healthier we all are. So to help you and Planet Earth, Kento focuses on making our windows as energy-efficient as possible. We do this through the use of leading technologies and materials such as Low-E glass, argon gas, and Duralite Spacers. Low-E glass has a thin, metallic coating that is almost invisible to us but a significant barrier to the transfer of heat and UV rays. That means your home is more comfortable while your fabrics stay more colourful! Argon gas is invisible and heavier than the air we breathe, making it an ideal insulator. We place argon between the panes of glass to increase our windows’ energy efficiency. Add the Duralite Spacer and you get a window that saves you exceptional energy and money! 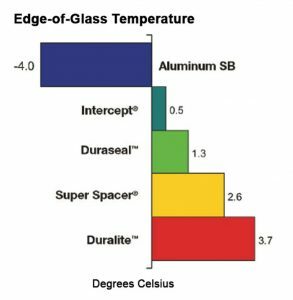 Working together, the Low-E glass, argon gas, and Duralite spacer determine the Energy Rating (ER) of any window from any manufacturer. But what exactly is an “Energy Rating”? 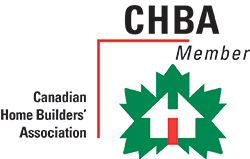 In Canada, ENERGY STAR is administered through a voluntary partnership of the Government of Canada and industry. The Energy Rating (ER) is a product’s thermal performance measuring against national standards. This lets you compare products regardless of who made them. You can compare and then ask for Kento, secure in the knowledge that we make energy performance a priority through every step of every process! Low-E Glass Saves You Money! 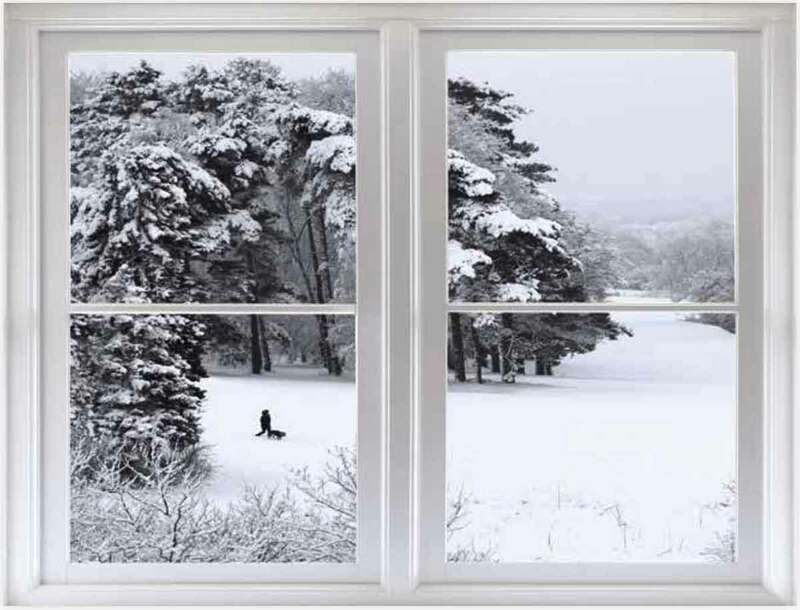 Kento windows use Comfort Select 73 Low-E glass that has been ENERGY STAR certified for use in most cold regions in Canada. During daylight hours, our windows let natural sunlight through the glass and into your home, giving you lots of sunshine without the damage of ultraviolet light. Our windows also let warmth from the sun through the glass and into your home. You and your family can enjoy comfortable solar heat while saving money that would have gone into heating bills. At night and on winter days, the heat is inside rather than outside, and that’s where you want it. Clear glass is like an open door for heat to escape, but a Kento window with Comfort Select 73 Low-E glass improves insulating performance. Add up the savings from more solar heat getting into your home and less of that heat escaping at night or on cold days, and toss in the savings from UV protection. You’ll find that Kento’s windows keep more money in your pocket as well! 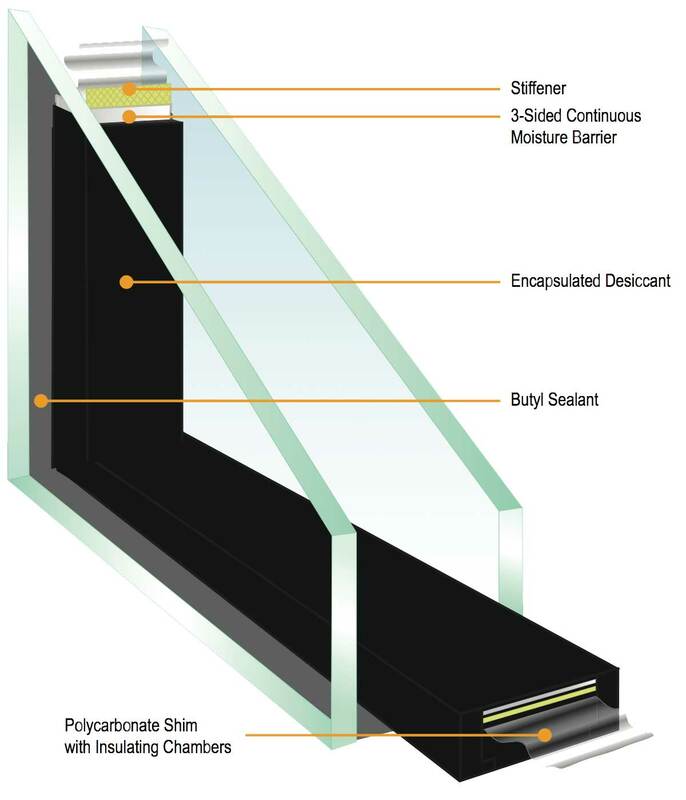 The Duralite Spacer in Kento windows helps seal in argon, seal out extreme temperatures, and protect your home. A Duralite spacer is inside every Kento window. Every window with two panes of glass will have a spacer of some sort, and it is easy to think that the only real purpose of that spacer is to keep the two glass panes apart. In some lower-quality windows, that may in fact be all that it does. Not so with a Kento window! The Duralite Spacer in Kento windows can save you money compared to other window spacers. 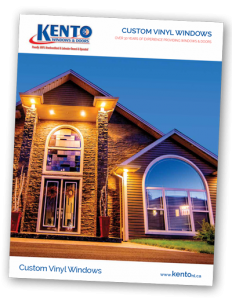 Kento’s windows use the industry-leading Duralite spacer, engineered to seal in argon and to help keep its temperatures at a level that reduces condensation. This not only keeps your windows looking better, but can save your home from the damage that can occur over time as water builds up and runs off. Duralite is a flexible, warm-edge spacer featuring a unique no metal, composite laminating technology that provides superior durability and thermal performance in insulating glass units. You can actually feel the difference in temperature and the money you save with our Duralite Spacer. To make it possible to deliver such high performance standards, Duralite is preassembled with an air-filled polycarbonate shim, butyl sealant, a three-sided continuous moisture barrier and a desiccated topcoat. That may sound complicated but the benefits are remarkably easy to understand: the Duralite spacer reduces or eliminates condensation, saves energy, and saves money! 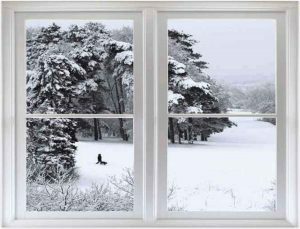 Working together, Low-E glass, argon gas, and the Duralite spacer allow each Kento window to help keep your home warmer in the winter and cooler in the summer. Also, the reduced ultraviolet rays mean your blinds, draperies, furnishings, walls, and floorings are all less noticeably likely to fade or to become damaged by the sun’s rays. Ready to save energy and money with your windows without compromising style or breaking your budget? 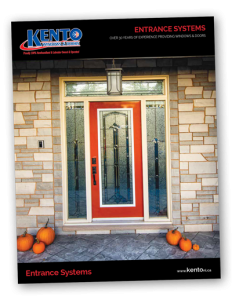 Tell your local windows dealer that you’re ready for Kento energy-efficient windows in your home!